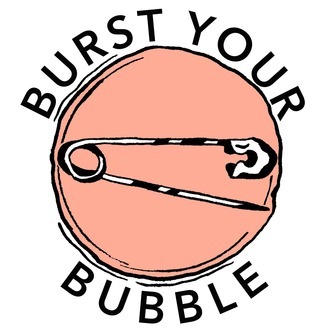 Burst Your Bubble is a podcast that looks at racism, sexism, homophobia, and all of the other -isms and -phobias within our society through pop culture. From music and movies to comic books and games, hatred, bigotry, and ignorance seep into our everyday lives. What is important is to dissect it and discuss it, and not just accept it as something we cannot process or change. 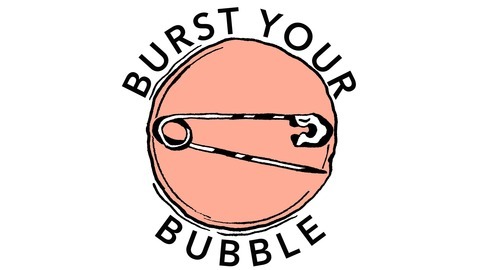 New episodes will be released the 2nd and 4th Thursday of the month.